If you don’t think your warehouse takes a lot of abuse, then think again. 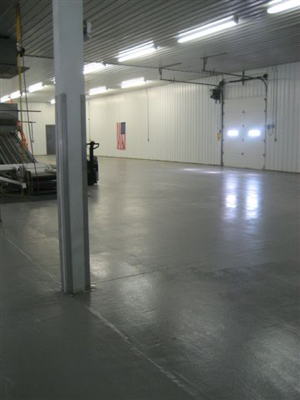 As the substrates that support all the accomplishments that take place inside the four walls every day, floors tend to get overlooked until they fail. Then, you are scrambling to fix the problem to avoid safety problems or work disruptions. 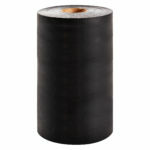 Unfortunately, this approach to floor maintenance can quickly translate into high costs and downtime. Floors should be at the top of any warehouse manager’s maintenance routine. One of the best ways to preserve the life of the floor and provide a safe workplace is by sweeping your floors daily. This is critical even for companies that have solid, reliable floors that aren’t showing signs of wear and tear. In other words, just because your floor is new or because it hasn’t knowledgeable any failures in the past, doesn’t mean you can ignore the daily cleaning ritual. 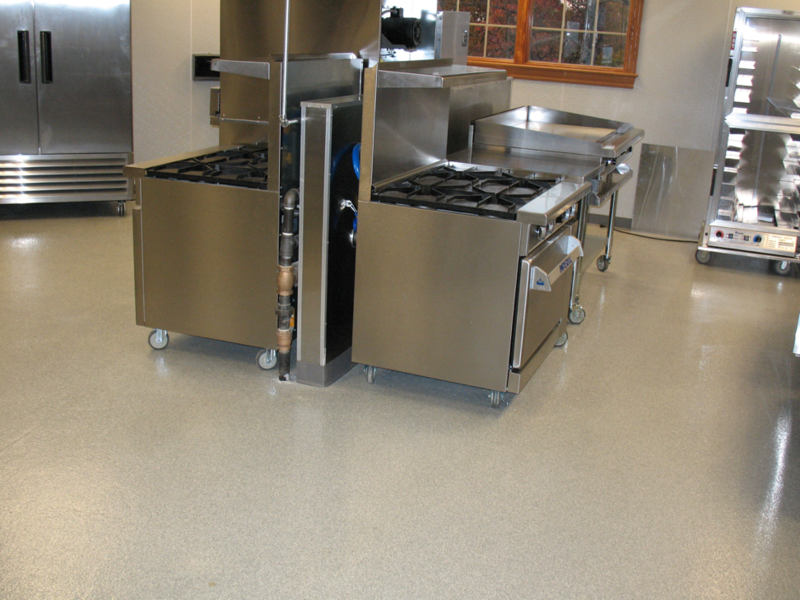 You shouldn’t select industrial flooring based on look or feel. Instead, pick it based on what makes most sense for your business processes. 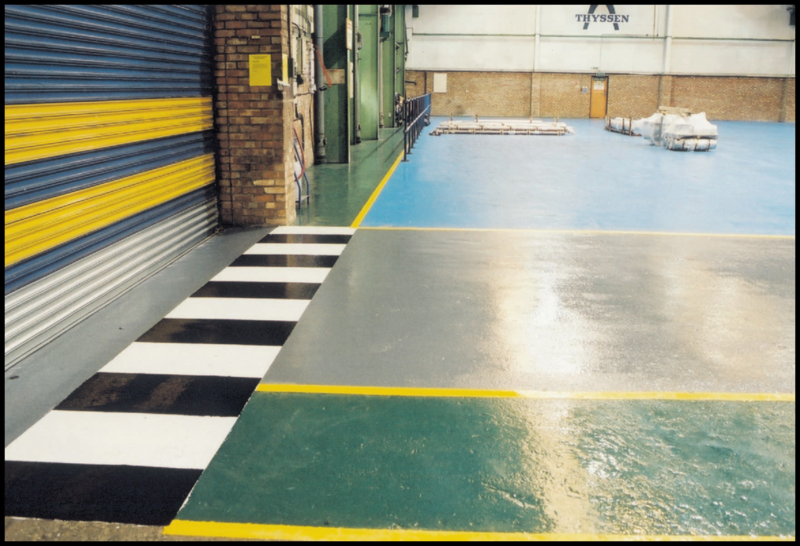 If certain areas of the warehouse need anti-slip protection, be sure to install it. When they realize, they have a dirty floor problem, a lot of companies invest in machines that sweep and scrub in one pass, but often that’s not always the best approach. First you need to look at what’s causing the mess, which in most cases are the soils that are easily swappable. Dry sand and light debris need to be swept up off the floor so that it doesn’t contaminate boxes or other items that are moving in and out of the facility. Sweeping and then scrubbing may be a proper solution. Packaging straps and shrink wrap should be picked up before the sweeping starts and preferably on a regular basis throughout the day. One way to keep this type of debris to a minimum is by placing garbage receptacles throughout the facility. Remove any existing waste before doing any cleaning, like employee trash. 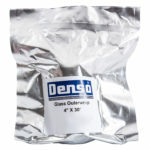 Packaging debris is one thing, but if your floor is located in a cold climate, then salt is another problem to think about during the winter. Salt can easily destroy unsealed concrete. If forklifts are running in and out of the building all day as they load and unload trucks, then they’re going to drag the salt in with them and the impact can be hard to reverse. Most floors have neighboring offices and other spaces that are probably carpeted or tiled – both of which can be more difficult to keep clean. As employees walk in and out of those areas all day long, they track the dirt from the floor with them. 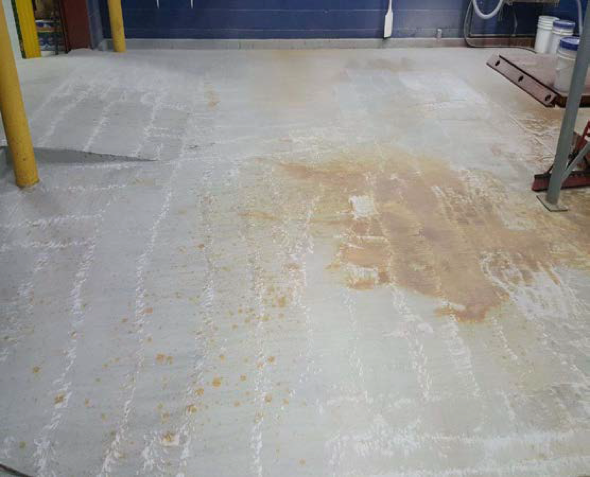 Cleaning the floor regularly can keep soil from getting tracked further into the facility but it can also drive up cleaning costs or even prematurely damage the carpet or tile and create a situation where it need to be replaced early. Depending on what materials a floor is made of, some chemicals can do more harm than good. Specific points to consider are scrubber brush selection because even equipment can also damage it. 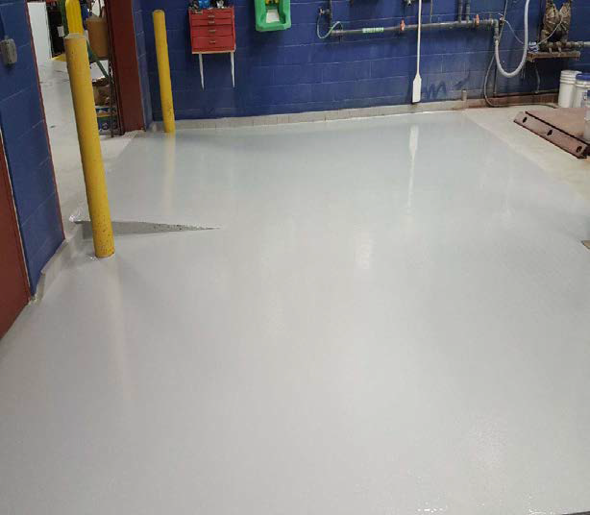 The cleaning fluid can harm the flooring coating and if the floor is coated you may need to use specific brushes and solutions which may be different than the ones you use on concrete or polished flooring. Choosing the right equipment and materials to clean it with are both important consideration. You can check if your cleaners or equipment are right for the floor by asking your installer or by doing a spot check in the area. Make sure that the cleaning products you’re planning to use aren’t going to damage your investment. Neutral PH cleaners are the best for most flooring and avoid acid-based cleaners that can eat away at the surface for the best results. 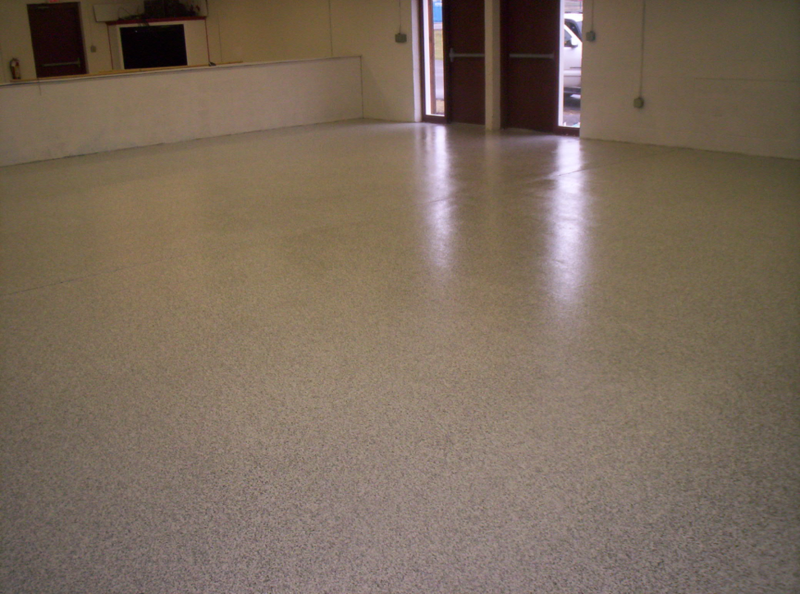 If you use too harsh of a chemical you can end up with fading and an uneven physical floor. 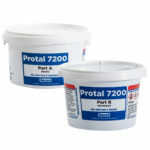 Speaking to the contractor, installer or manufacturer about this prior can help you not prematurely damaging the floor.